Ridley Scott reunites with his Prometheus scene-stealer Michael Fassbender for a brutal tale of drug trafficking; written directly for the screen by novelist Cormac McCarthy. The Counsellor’s dialogue is pure McCarthy in the way 2007’s Sleuth is pure Pinter. Sub-Hemingway shtick like the early “Are you really that cold?” “The truth has no temperature”, vies with unconscious quotations of Keats, and, in a lengthy scene with Ruben Blades’s Mexican drug-lord Jefe, a reworking of a Matrix Reloaded speech by The Oracle. McCarthy’s foreshadowing is hysterically blunt. When the hideous mechanical device the bolito is described, or a snuff movie involving necrophilia, the characters ought to lean in and say ‘It could happen to you! It probably will, in about 40 minutes…’ McCarthy’s interest, par No Country for Old Men, is apparently solely in the operation of the mechanical vice of the drugs trade that slaughters all involved for any misstep. Characters are introduced, and then slaughtered by new characters that we never learn anything about. 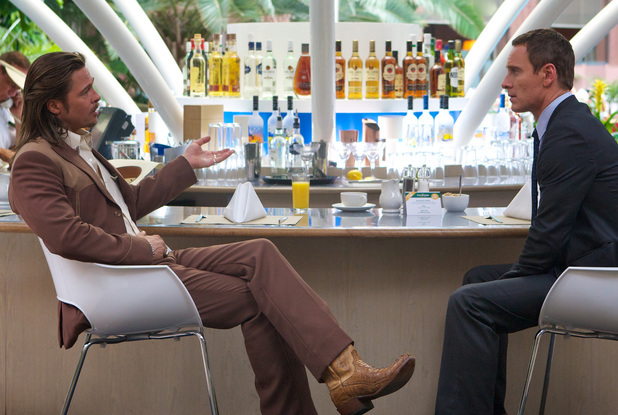 The Counsellor works best in its wordless sequences. People at work displaying their murderous tradecraft are absorbing, brutal, and vivid; an assault on a drugs truck and an intricately planned garrotting being the standout set-pieces. One could forgive McCarthy’s unrealistic dialogue in what purports to be an unflinchingly realistic observation of the mechanics of drug trafficking were it not for his troubling characterisation. Beginning with the uncomfortable cold open McCarthy displays a very bizarre interest in hyper-sexualised female characters. Diaz’s goofy grin is rendered pleasingly cruel, but her Malkina displays a very Puritan prurience in Catholics confessing about sexual sins, and that’s before we get to what, following Reiner’s lead, we will call ‘the catfish scene’ – which is WEIRD beyond belief. 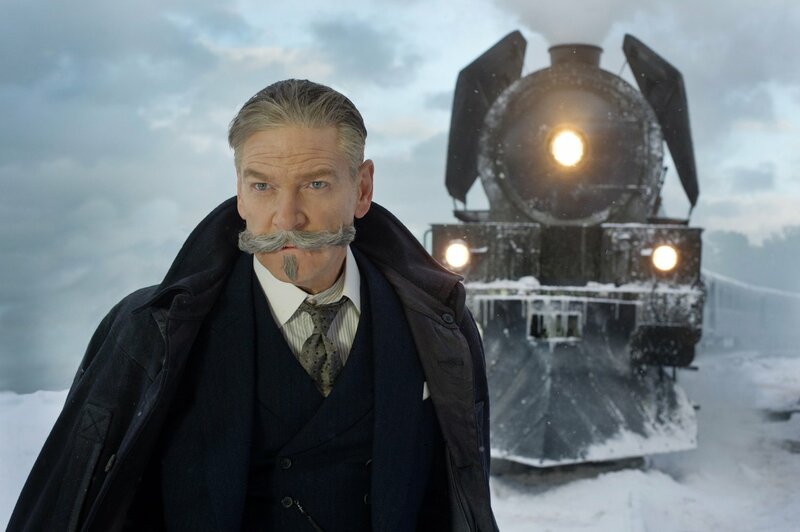 McCarthy’s lack of interest in his leads is exemplified by Fassbender’s titular lawyer being utterly irrelevant by the finale. Ridley Scott and Russell Crowe’s bizarre co-dependency ruined them both during the 2000s, we can only hope Fassbender is not about to be snared in the same glossy trap.